All webmasters have probably known about Google Penguin, the latest update by Google. The famous search engine, Google rolled out Panda update on April 19th of this year to target sites having low quality content. Followed by this on April 24th, 2012 Google Penguin was launched. Penguin focuses the sites which are overly optimized (Spam) and penalizes it. Don’t be panicky. You need not worry when your site is well SEO optimized, not having any unnatural or irrelevant links. Also make sure that your site follows all the latest quality guidelines of Google. Now let’s look on what steps should be taken if a site is penalized by Google Penguin. If your site has unnatural links then monitor the backlinks of the site. And remove the links which are irrelevant to the site, avoid link-exchange. 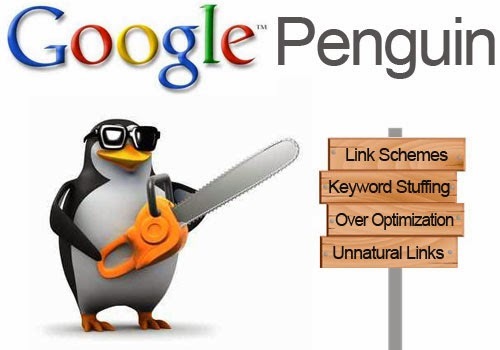 Excessive link acquisition in short period of time is also the reason for the hit by Penguin. Few weeks before the launch of Google Penguin, Google has already warned some of its webmasters stating to check the quality guidelines and to update their sites accordingly. You might have noticed the same in your Google webmasters account, if your site was under observe by the search engine. After rectifying the errors you can directly recommend Google to reconsider your site. Fill in all possible information in the description so that it makes clear that you are working to rectify the errors of the website.